ShinMaywa - B&M Technical Services, Inc. They may not be as big as their brothers CNWX and CNXH/CNX, but these little guys are perfect for dewatering applications. 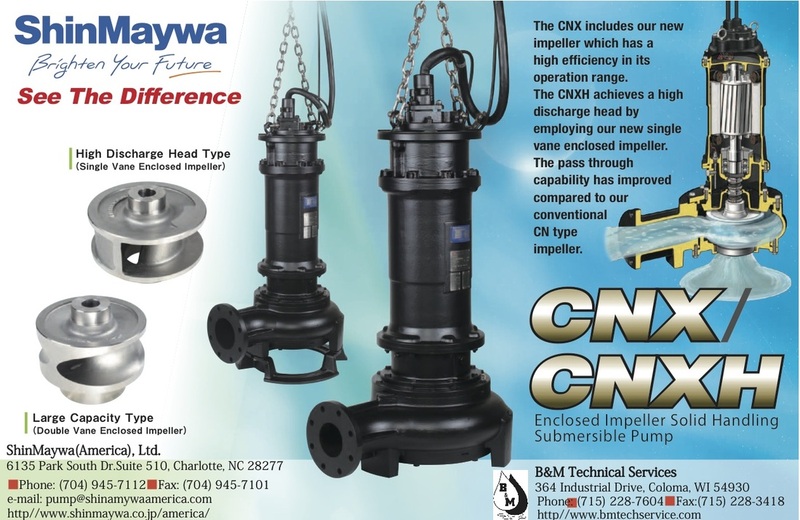 The things that we love about about the ShinMaywa CNWX pumps - high quality manufacturing, tremendous factory attention to quality, proven record of 50 years manufacturing pumps, competitive pricing, and most important, a commitment to making high quality pumps that work to satisfy and surpass the needs of the end user - we found in these smaller dewatering pumps. We're more than happy to add this line to our products. 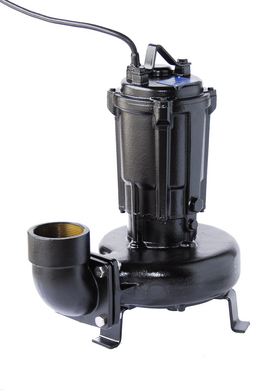 On the outside it has a unique hardware design made of fiberglass in addition to its cast aluminum bearing housing, which provides superior heat dissipation and structural integrity in comparison to competing pumps. 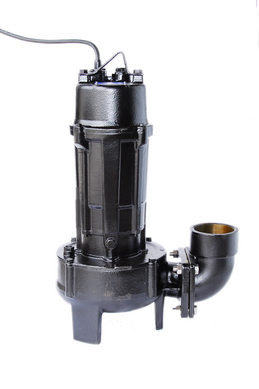 The Norus series is corrosion resistant due to the 304 stainless steel and poly amide fiber reinforced resin, and stainless steel shaft and impeller. 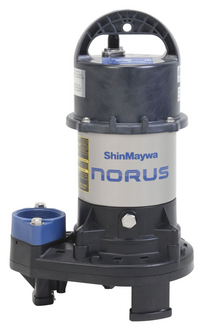 With its ultra long life span, low operating cost, and reliability make the Norus series from ShinMaywa the best buy for a homeowner's waterfeature in the market. 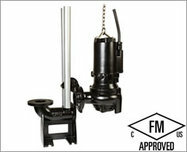 Double mechanical seals - operate in an oil bath providing longer service life and lower maintenance.